Everything is online these days. Therefore, we thought it would be a great idea to build this website because all of our customers get the opportunity to read about our services in their own time and pick the one that suits them the best. 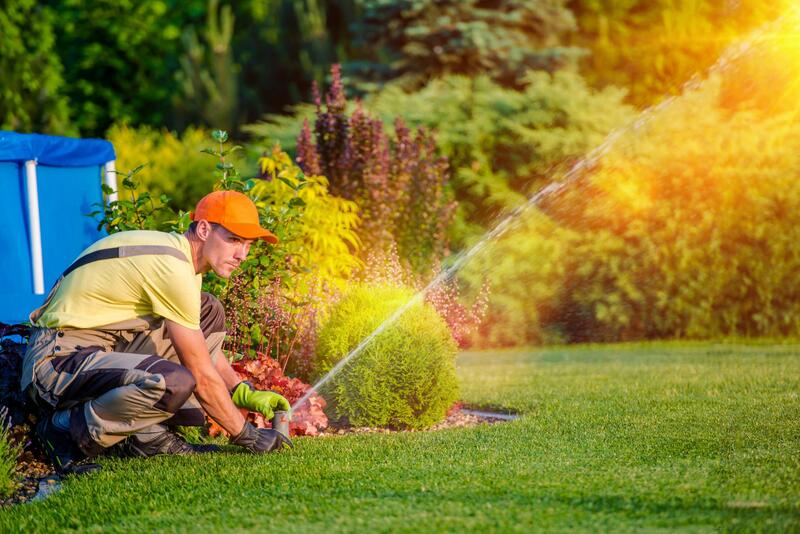 Broadly speaking, the services are designed to fit all of the irrigation needs that we usually have to contend with in our work in Charlotte NC. Each service page is dedicated to a service that you can see in the summary list below. The idea is to give you a fresh look at what the service entails and how it works. Our processes are clear and ready to go. However, we do sometimes hear from customers who have a problem with an irrigation system that we don’t think fits under the remit of our standard services. Though this is rare, it certainly is not an issue. We love hearing from our customers whatever their needs or concerns may be. If we can do something to help you we always will, regardless of whether it is included under our umbrella service terms.